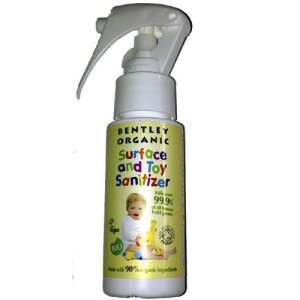 When it comes to messy clean up jobs, the right accessories are essential and most parents are amazed at how many organic baby wipes and how much cotton wool you need. 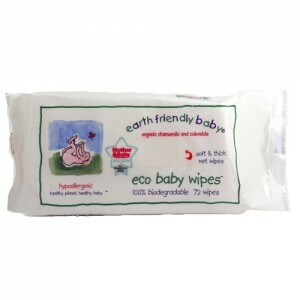 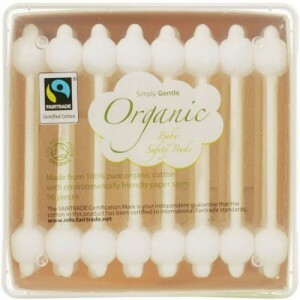 Our 100% biodegradable baby wipes from earth friendly baby are a good bet. 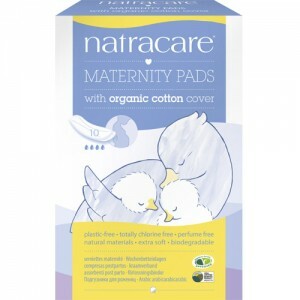 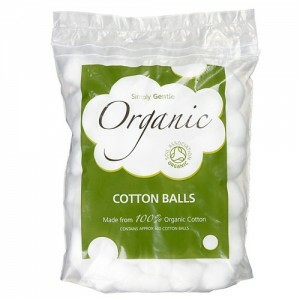 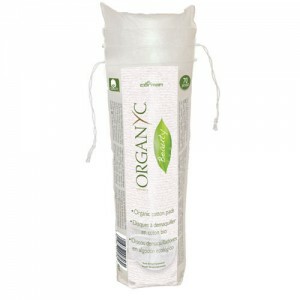 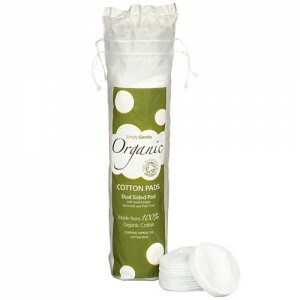 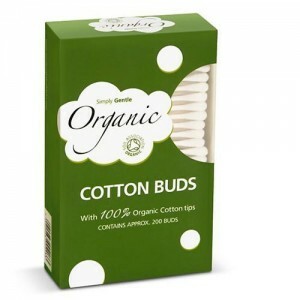 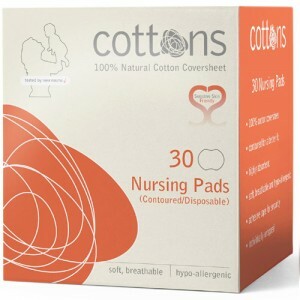 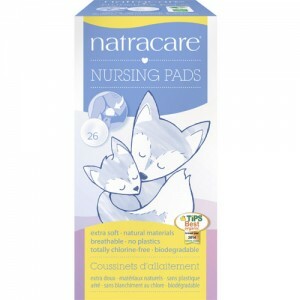 The natracare wipes are made from organic cotton. 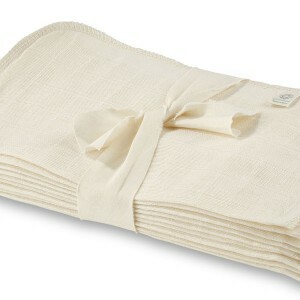 If you want to be as eco friendly as possible, go for reusable wipes such as our muslin flannels. 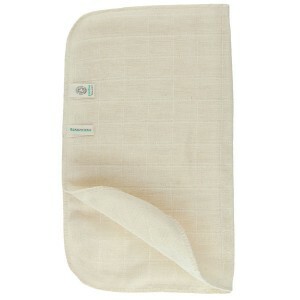 Laundered at home, reusable wipes last for years and will save you a lot of money. 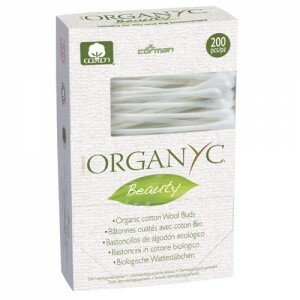 None of our organic wipes ever contain SLS, Parabens, Mineral Oil, Synthetic Fragrance, Propylene Glycol or are Animal Tested. 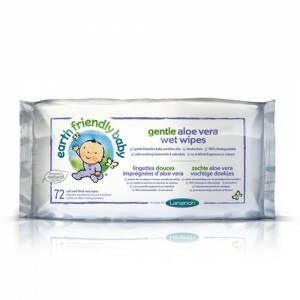 Save 10% when you choose to bulk baby wipes.